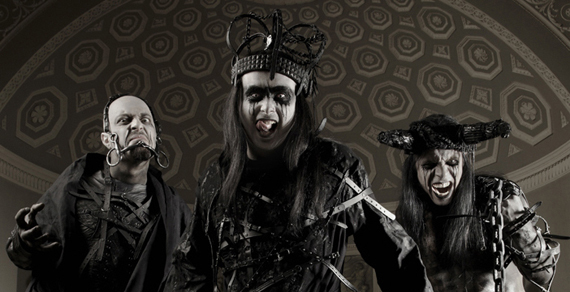 We are honoured to present a top-5 chosen by metal royalty… Cradle of Filth. These guys have been slaying for more than 20 years, and they’re no strangers to a bit of controversy. You probably shouldn’t wear one of their t-shirts to work.